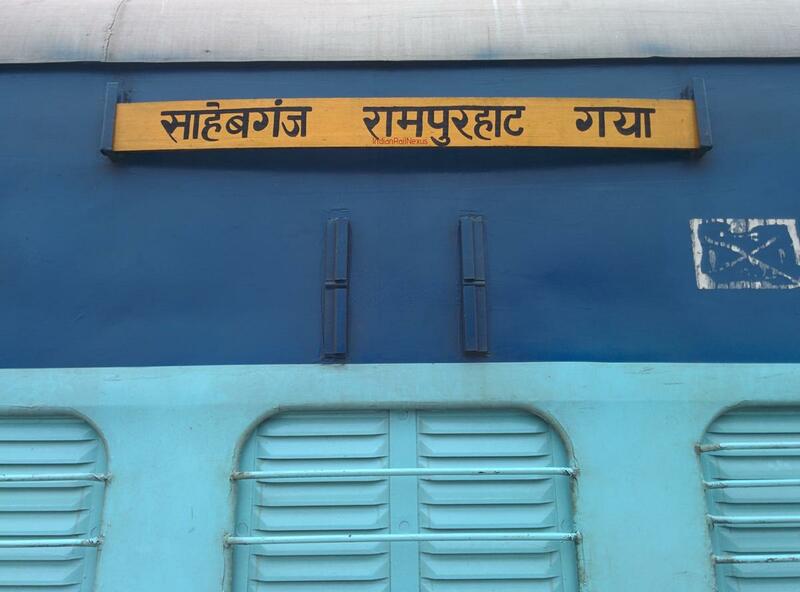 Compare with the Shortest Route between Swadinpur and Rampurhat Jn. 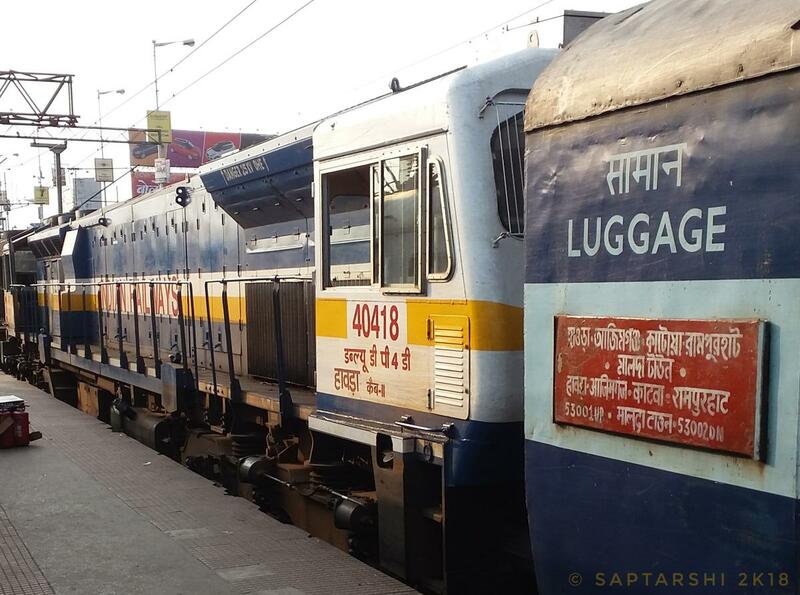 Compare with the Shortest Route between Swadinpur and Barharwa Jn. 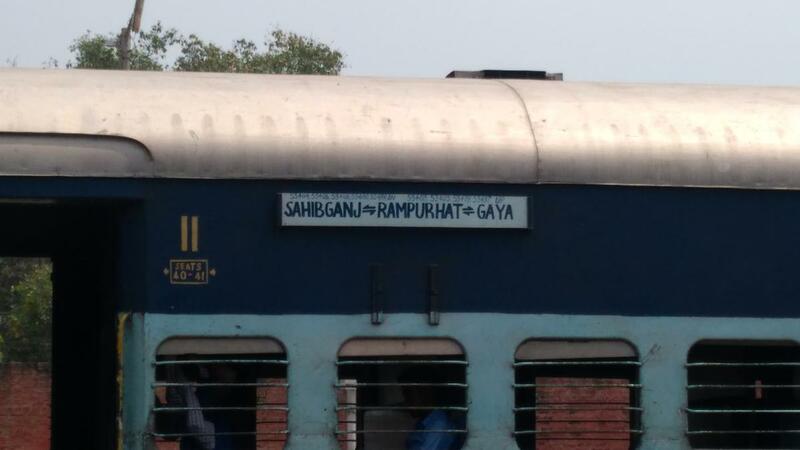 Compare with the Shortest Route between Swadinpur and Gaya Jn. 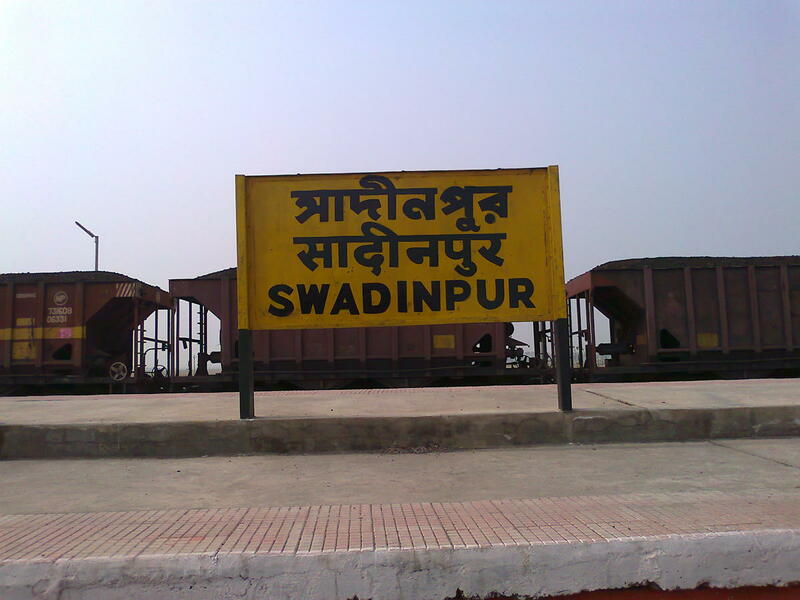 Compare with the Shortest Route between Swadinpur and Sahibganj. Compare with the Shortest Route between Swadinpur and Malda Town. 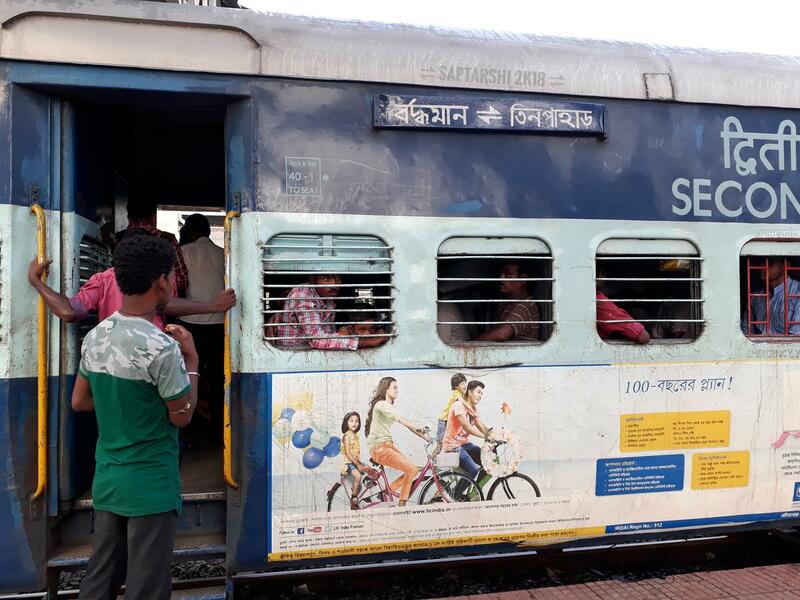 Compare with the Shortest Route between Swadinpur and Katwa Jn. 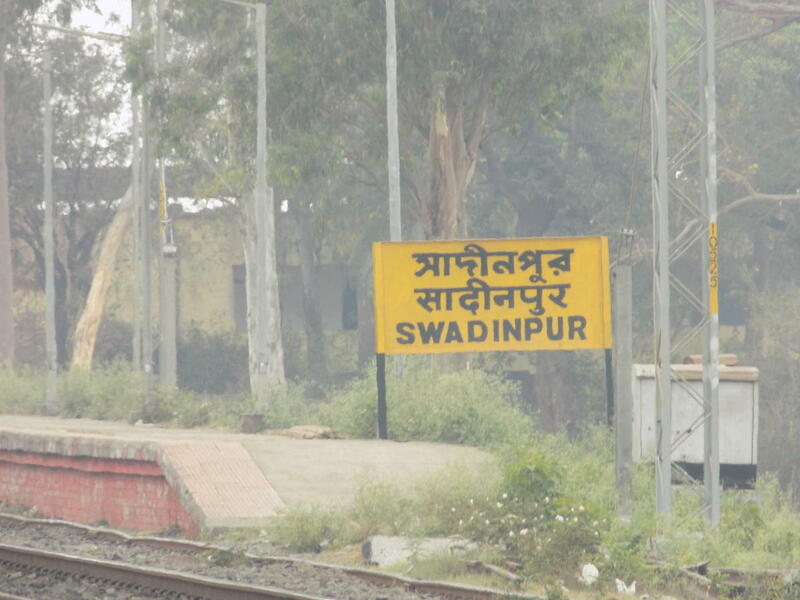 Compare with the Shortest Route between Swadinpur and Tinpahar Jn. 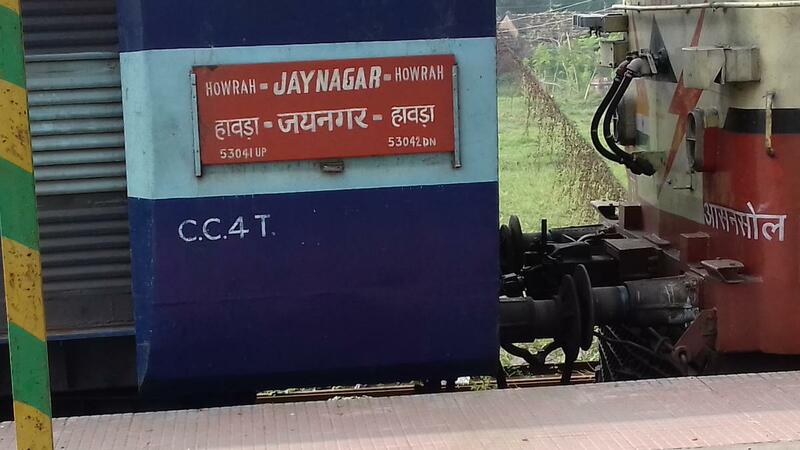 Compare with the Shortest Route between Swadinpur and Jaynagar. 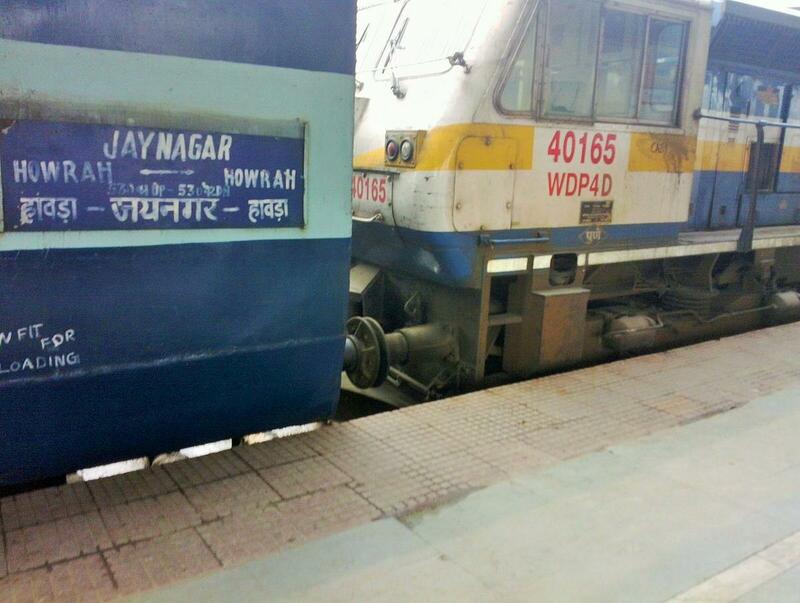 Compare with the Shortest Route between Swadinpur and Howrah Jn. This is the Shortest Route between SDLE and AZ. 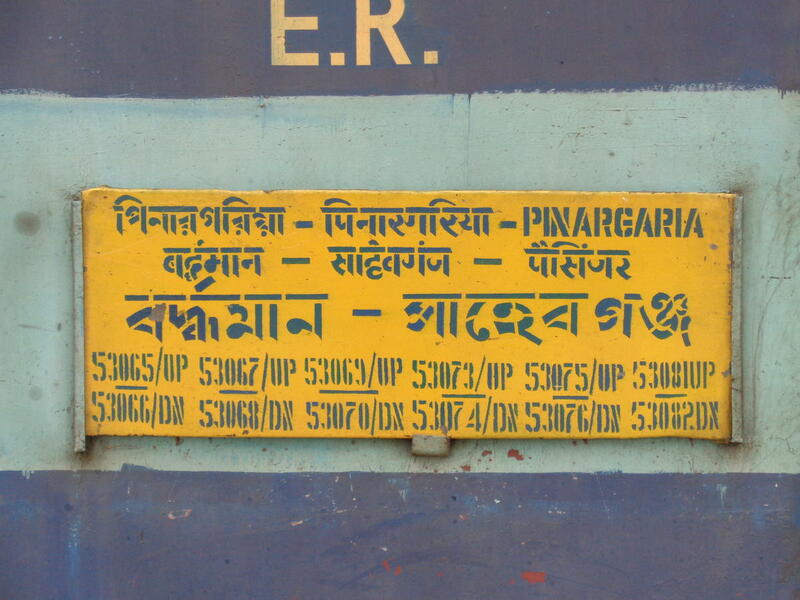 Compare with the Shortest Route between Swadinpur and Barddhaman Jn.